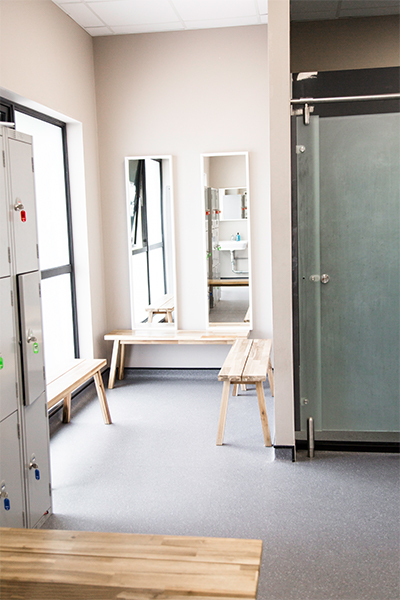 Train every day with Full and unlimited access to our facility and classes during opening hours. Take advantage of our daily programming delivered through and made trackable by BTWB. 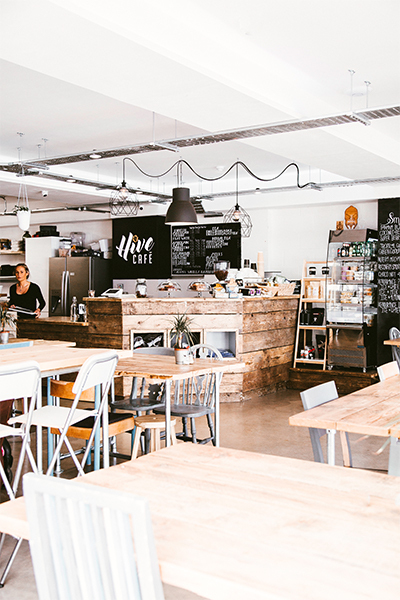 Oh and lets not forget your members discount at our Hive Café! Grab your favourite supplements, smoothies, coffee and food at the best possible price! 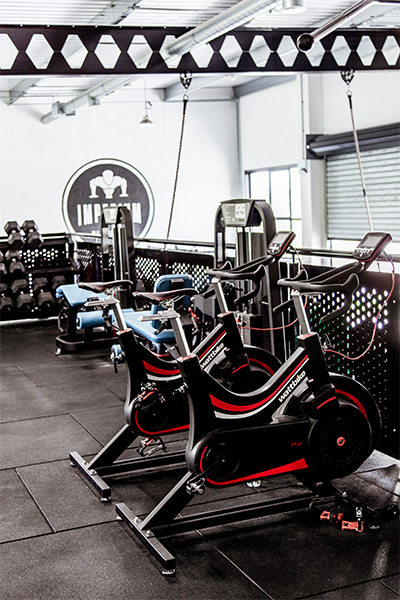 Enjoy extended membership perks at our onsite and very own Hive café With a chilled vibe, delicious nutritious meals and the best smoothies and coffee in town you will make this a regular stop on your way to and from the Gym especially because as a member you will receive members discount on all food drink and product served up by the Hive team. Whats better than reaching your goals? Achieving your potential! 100% access 100% of the time. 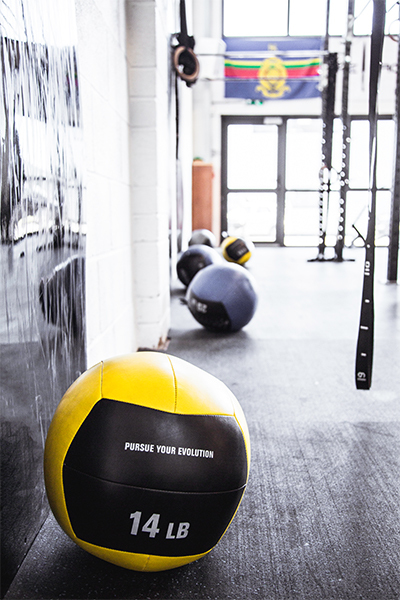 Live the lifestyle of fitness with unlimited access to our facility and classes. Learn and improve new skills daily increase mobility, strength and endurance. How much better is the best you you can be? 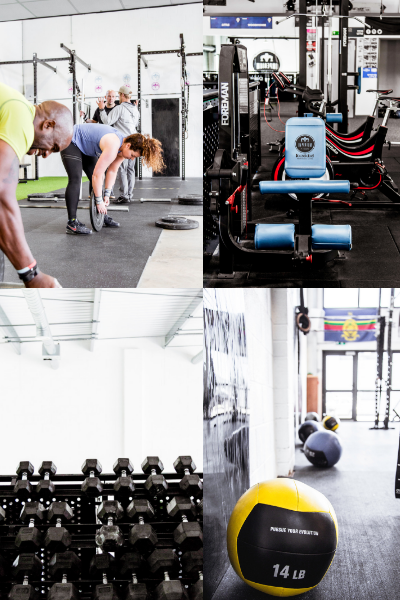 Access our bespoke training program and track your progress against 500,000 people. 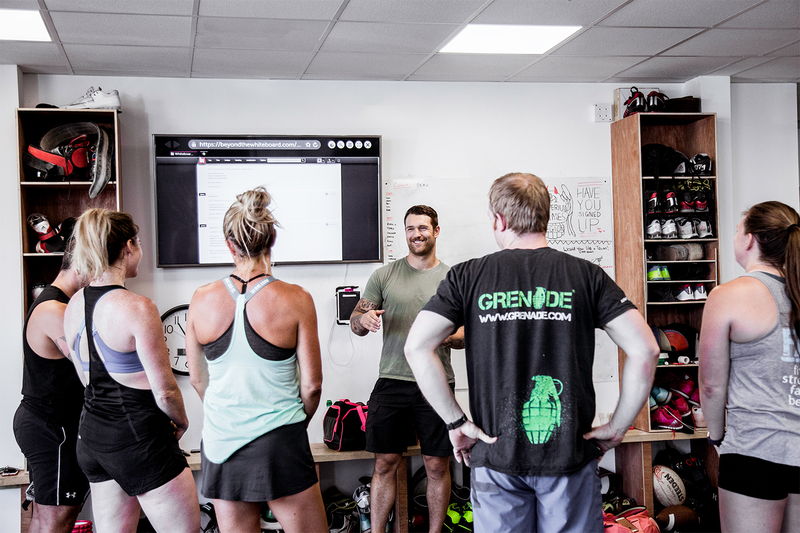 BTWB is also The Official CrossFit APP Logging over 40 million results worldwide perfect for honing in your Strengths understand your weaknesses in the pursuit of realising your potential. Our coaches are among the best in their field with a wealth of knowledge and personal experience they will never fail when it comes to setting goals and finding your potential. Fun kind and empathetic to your needs they will motivate and inspire you to take those steps to becoming the best version of you. 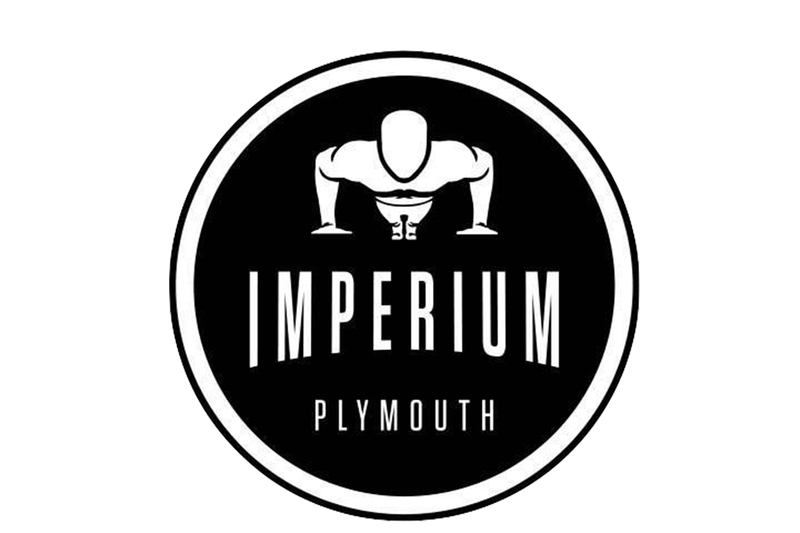 With a range of Classes to experience Imperium Makes sure it has the very best coach for every skill base.